In brewing operations, it is crucial that process reliability is always high and consistent. Central to this aim is timely measurement of analytical parameters in wort, beer, water and gaseous CO₂. The real-time, continuous measurements from in-line analytical systems enable reliable, consistent production of beer. 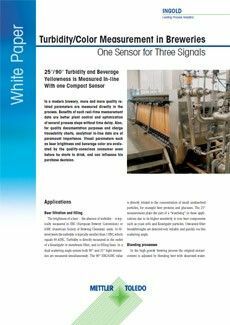 This best practice guide is a collection of white papers and case studies related to brewing process monitoring and control. 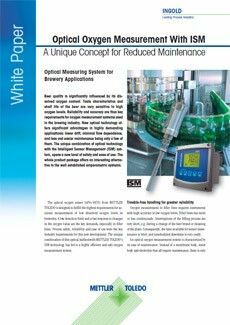 Different analytical measurement challenges are highlighted which brewing facilities may face when endeavoring to optimize their manufacturing operations. The guide outlines several critical processes in case studies in which solutions and their implementation are explained in detail. 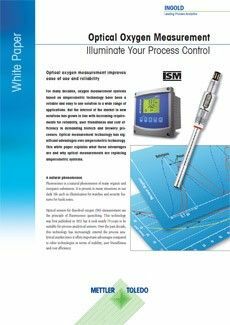 The booklet serves to help managers, engineers and technicians find the most appropriate measurement solutions to make their processes smarter and more cost-effective. 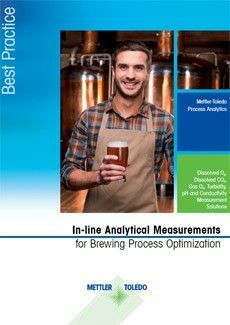 METTLER TOLEDO's many years of experience in developing and manufacturing analytical measurement solutions, meets the particular needs of the beer and the beverages industry. 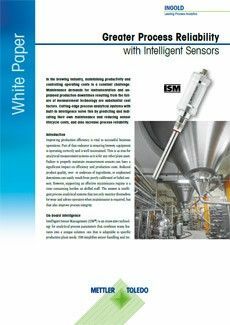 Our innovative Intelligent Sensor Management (ISM®) concept is a technology embedded into our measurement systems that provides a wide range of benefits including predictive diagnostics for higher operational uptime, reduced maintenance and secure calibration of sensors. ISM improves process reliability and lowers overall instrument lifecycle costs. 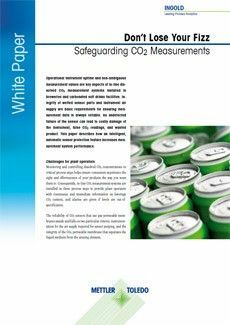 This white paper highlights the importance of CO₂ measurements in breweries.